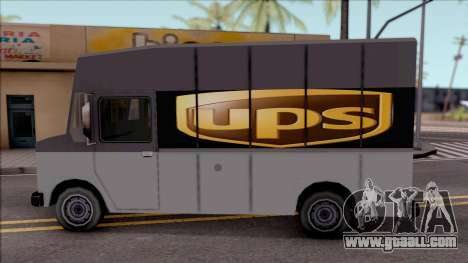 Mod beautiful van UPS Van for GTA San Andreas. 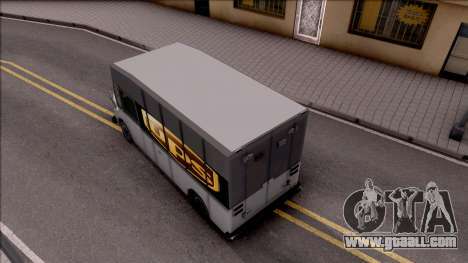 On the back of the van, the logo of the "UPS". This model fits well with the game atmosphere. 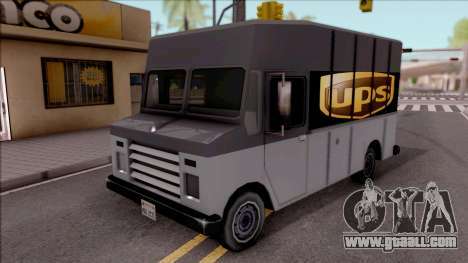 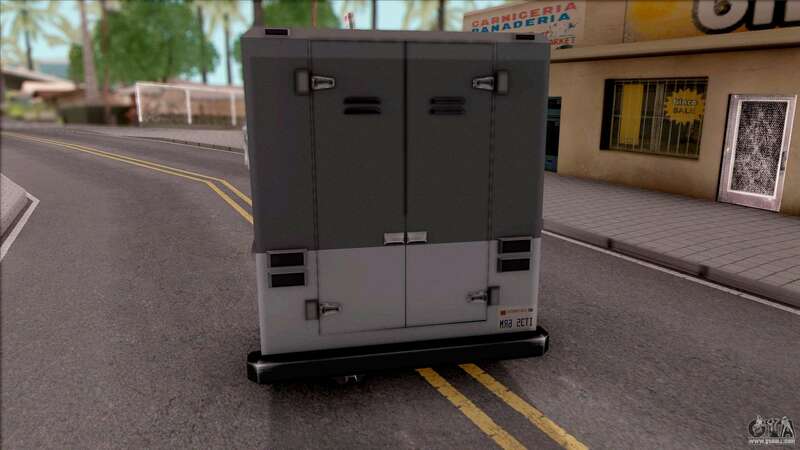 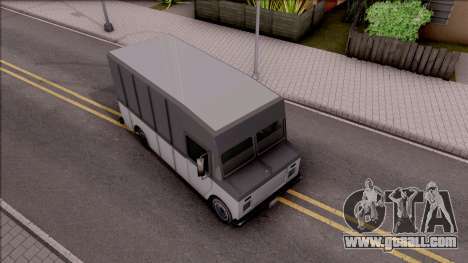 You can free download UPS Van for GTA San Andreas the links at the bottom of the page. Install automatic. 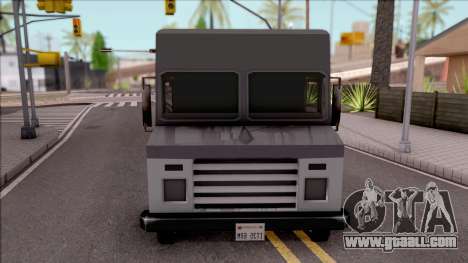 By default, this mod is installed to replace Landstalker.